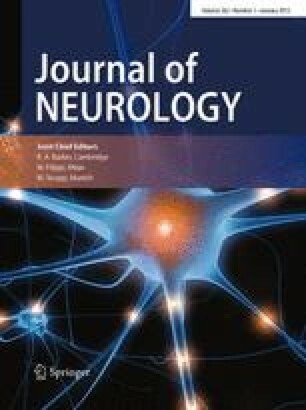 Delayed ischaemic neurological deficit (DID) following subarachnoid haemorrhage from aneurysm rupture (aSAH) is a serious complication and a major cause of mortality and morbidity. No empirical estimates of resource use and costs of patients with delayed ischaemic deficit compared to those without have been reported to date. A detailed cost analysis of the UK National Health Service health care costs of DID was performed using resource use data from the International Subarachnoid Aneurysm Trial (ISAT) over the 24 months following haemorrhage. Resource use categories included direct health care and employment-related costs. A prognostic model of baseline predictors of DID and overall total health care costs was also constructed. Mean (standard deviation) total health care costs at 24 months follow-up were estimated to be £ 28175 (£ 26773) in the DID group and £ 18805 (£ 17287) in the no DID group, a significant difference (95 % confidence interval) of £ 9370 (£ 6880 to £ 12516). This cost difference was driven by statistically significant differences on imaging and investigations, longer length of stay and higher cost of complications and adverse events experienced by patients with DID. Patients with DID also spent on average 62 days less in paid employment than patients without this complication. The prognostic model found CT Fisher grading, WFNS grade, aneurysm location and time from aSAH to intervention statistically significant baseline predictors of delayed ischaemic deficit. Patients who developed DID incurred substantially higher costs and a significantly slower resumption of employment than patients without at 24 months follow-up after aSAH. The online version of this article (DOI 10.1007/s00415-009-0034-z) contains supplementary material, which is available to authorized users.